This development has raised the hopes of the families of other fishermen, who are still in Iranian custody, that they will be released soon. 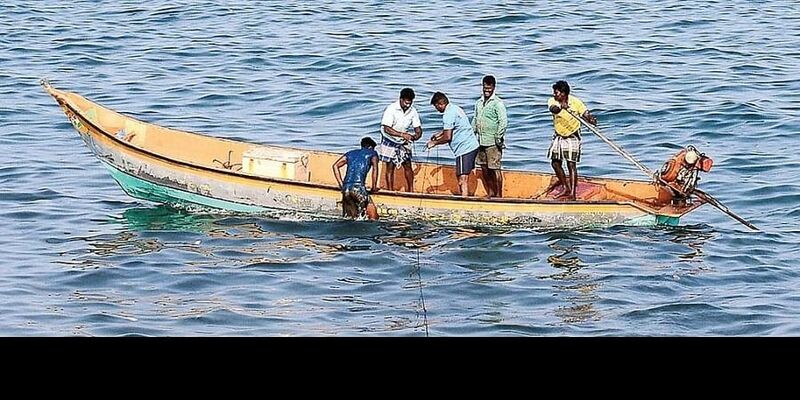 KARWAR: After months of anxious moments, finally there is some good news for the families of Indian fishermen who were jailed in Iran for entering Iranian waters while fishing off the Dubai coast. An Iranian court on Saturday ordered the release of six of the fishermen, who were held along with another group of 12 Indian fishermen, nearly one and a half months ago. This development has raised the hopes of the families of other fishermen, who are still in Iranian custody, that they will be released soon. The fishermen who have been released are Inayath Kadir Shamali, Ajmal Musa Shamali, Mohammed Ilyas Hussain Ambadi, Iliyas Kasim Mulla, Kashim Ismail Shaikh and Abdullah Suleman Dangi, all from Uttara Kannada district. After their release from jail, they have been sent back to the boats which have been anchored in a dockyard for the last two months. Yakub Ismail Shamali, who has been under ‘boat arrest’ since August 25, phoned his family in Kumta and confirmed the release of the six fishermen. He also informed his family members that an Iranian court will hear the case of the remaining fishermen on Sunday. He was optimistic that the court will release all of them. The 18 fishermen from Bhatkal, Honnavar and Kumta taluks of the district were detained by Iranian security personnel in separate incidents on July 27 and August 25 near Kish Island. Yakub Ismail Shamali belonged to the second group of seven members, six of whom were sent to jail. According to sources, Dubai sponsor Ali Suhail Butti Alayali, who hired these six fishermen, hired an advocate in Iran to ensure the release of the six fishermen.